If your man is a self prescribed foodie or enjoys some of life’s luxuries then these ideas should be right up his alley. The old saying “The way to a man’s heart is through his stomach” is still true. Meghan Markle sealed the deal with Prince Harry by feeding him her legendary roasted chicken which has now been renamed “the Engagement Chicken”. Whether you are planning on proposing back or first, here are some ideas you should consider. If you are an amazing cook, you should prepare his favorite meal at home yet get creative and romantic for the table setting. You could easily set the mood because it would all be within your own space and home so you don’t have as many factors to juggle. However, surprise him by picking a spot where you don’t usually have dinner. If you live in a big city, consider a rooftop with a great view in your building or that of a friend whose kitchen you could use. Have a bottle of wine and two wine glasses engraved with your proposal date. After the proposal itself, you could have dessert planned at one of his favorite local restaurants where family and friends are waiting to celebrate! If cooking is not your thing, a private chef for a catered at-home dinner in your living room or backyard would be also incredibly romantic. Food is not only about the quality ingredients and taste, but also the full experience. Plan a private catered dinner for two, but instead of your usual restaurant, arrange a unique location such as a private boat while you cruise around the harbor or lake. With each dinner course you can reveal a special gift or memento with the ring being the final surprise! 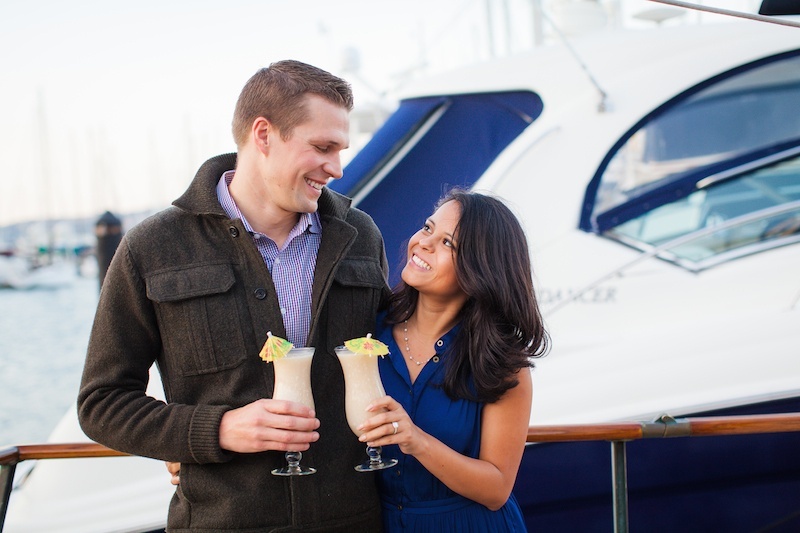 One couple was on the venture to find the best piña colada in the world, so for their proposal The Yes Girls found the best San Francisco had to offer to have on board their boat ride. Another great idea if you both love food is to take him on a cooking class date and propose to him during the class. 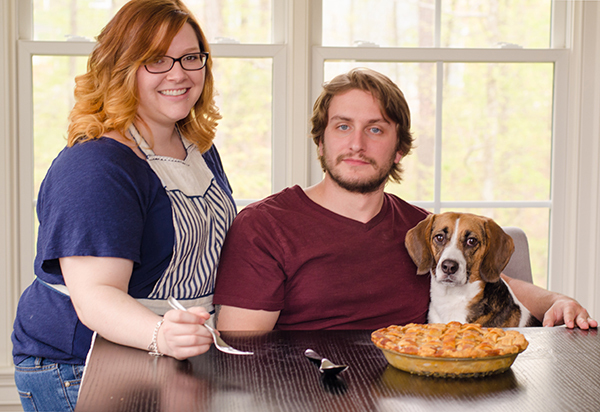 Sur La Table offers date night cooking classes all over the country. If you are planning on proposing first and can afford to splurge on a destination proposal, take him to Paris to learn how to make croissants or Tuscany where they’ll teach you how to make fresh pasta. Are you hungry yet? We most definitely are! The article was written by Severine and Heather Vaughn. Heather is Founder of The Yes Girls, the original marriage proposal planner. The Yes Girls are the creator of Box Sock, the pocket sock that hides your engagement ring box.